Ah, summer! A girl’s favorite season. Crop tops, high waist denim shorts, printed floral dresses – what’s not to love? But everyone knows every girl has “the one.” That one summer dress you just love to wear. But with the most recent trends, how do you wear it while still being fashionable? Don’t worry. We’ve got you covered! In this guide, we will teach you how to style your dress in the trendiest ways so you can wear it all summer long! This summer, ditch your pair of gold hoop earrings. Mind you, we are still loving hoops, just not the ones made with metal. Match your dress with some wood hoops to achieve an organic, beachy look. Wear it with neutral makeup and a peach lipstick for a little extra glow. Fanny packs used to be looked at with a healthy dose of distaste. But it has made a comeback, and we love the new style. Whether you choose a braided fanny pack or a bright one, this would make your summer dress pop out while also cinching your waist for a more feminine shape. Wear some white sneakers for a perfect street style look. A netted bag would be the perfect summer handbag for you this year. This versatile bag can be worn not only with your favorite dress but also with your favorite pair of denim shorts. Go for a more structured shape this year, as seen on many Instagram fashion bloggers’ pages. See-through bags are all the rage this year. They’re seen everywhere from the New York Fashion Week runways to fashion blogs, and it’s one thing that you have to add to your closet this summer. 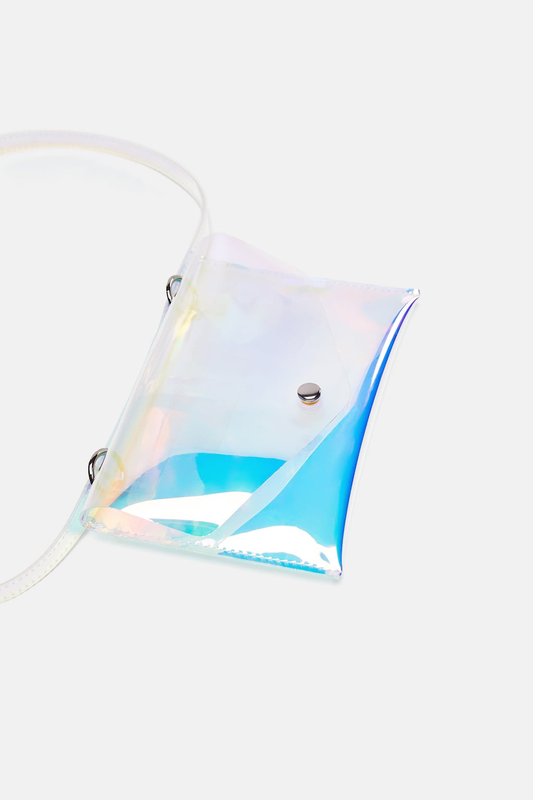 If you’re feeling a little playful, or want to show something off from your purse, a transparent bag will add wonders to your summer look. Want something other than your old pair of gladiator Ray-Bans? This summer, a different eyewear style emerged. With a nod to the 90’s era, these sunglasses are seen worn by supermodels and celebrities. So if you want to style your dress with the current trend, this would be the perfect accessory. Plastic is this season’s material. From dresses to coats and bags, there’s no denying it’s a trend that is staying, or at least for this summer. Don’t ask about how comfortable they will be on this heat, but at least you will look on point! A summer outfit without a pair of sunglasses just doesn’t look complete. And you also need that eye protection from the blaring sun. Oversized round sunglasses are also currently on trend and will make a subtle statement piece with your dress. Style it with some minimalist earrings to maintain some balance. Straw hats are feminine, classic, and also very useful. It’s a summer essential any practical girl should have. Plus, it would be the perfect hat for your dress to create a breezy, beachy vibe. Style this look with your favorite sunglasses. Some summers night can be quite chilly, so you would need something to layer your dress. A kimono is a perfect jacket or cover up for nights like this. They’re also very versatile and can be worn over shorts, pants, and bikinis. A good cover-up is something you should look out for and will certainly spice up your summer wardrobe this year! Wear some strappy flat sandals to complete the look.